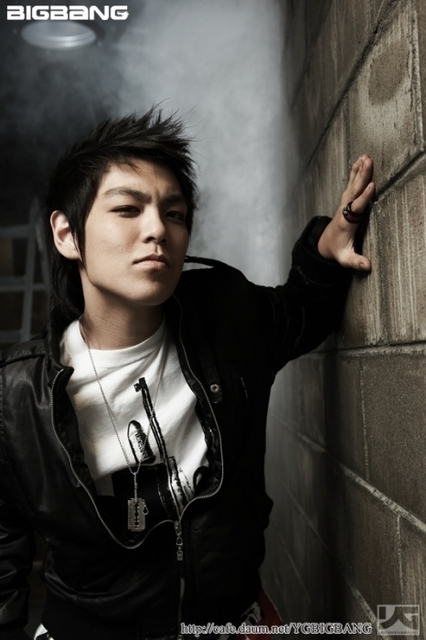 Just a day after his birthday on November 4th, Big Bang member, T.O.P. was rushed to Chung-ang University Hospital this afternoon at 1 pm. Details are limited but what is known is that the 21 year had collapsed. Could the cause be exhaustion? track 5 from Zia’s Album “Road Movie” <~~BUY THIS ALBUM!! !